This is going to be a little bit of a break from my usual type of post. If you’ve been here before, you know I am all about making a handmade wardrobe. 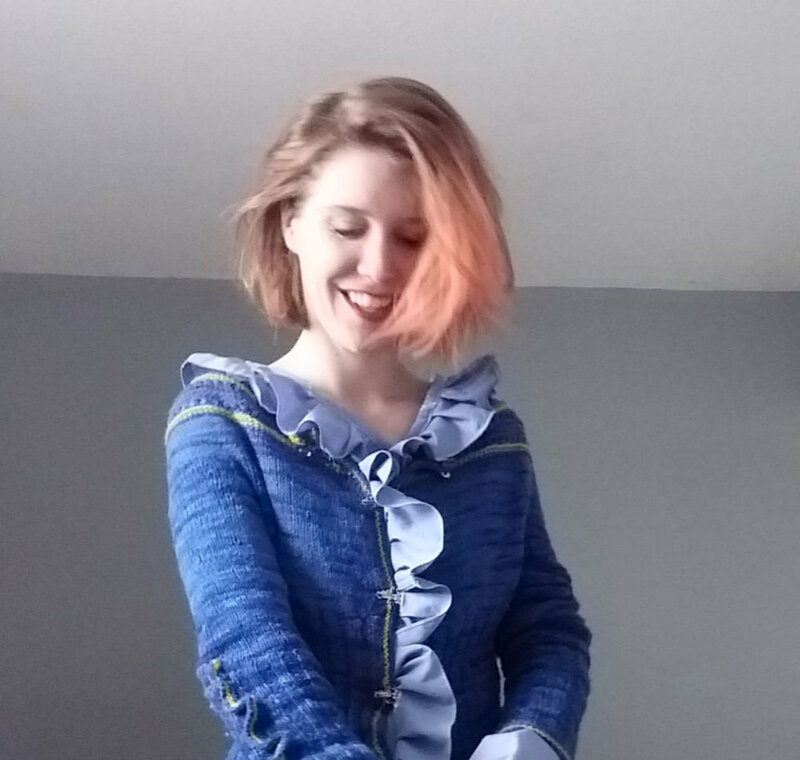 But the reason that I named the blog Handmade Head to Toe (other than the fact that I love alliteration), is that I am hoping to make more of a handmade life. Can I make everything? Of course not! But….